This page provides links to our “top five” (or so) sites in different categories of work in the field of ICT4D, each listed in alphabetical order. 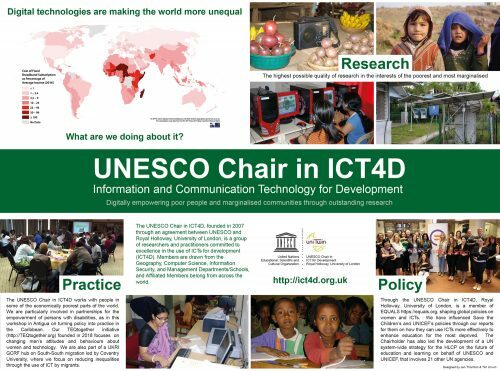 It is immensely difficult to select only five links in each category, but we hope that this page will be a useful resource for all those interested in ICT4D. Do let us know through our contact page if you think we have got it wrong!